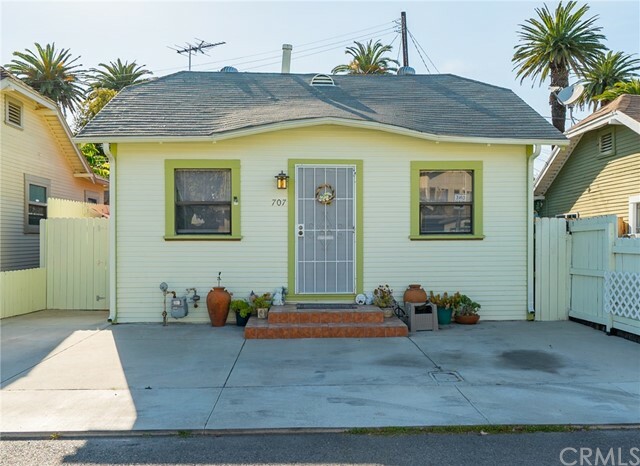 I would like more information about 1347 W 228th St, Torrance, CA 90501 MLS #19418828. 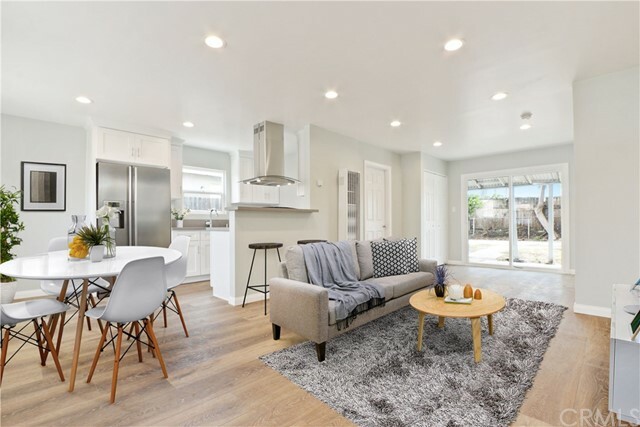 MIX USE Property CM zoning 2 buildings on site 7200sf lot with plenty parking spaces in front and buck of the one story buildings.HOUSE completely remodel and is 2x2 ready to move in , Buck building is approx 980 sf with 2 car garage attached.Many options are possible . 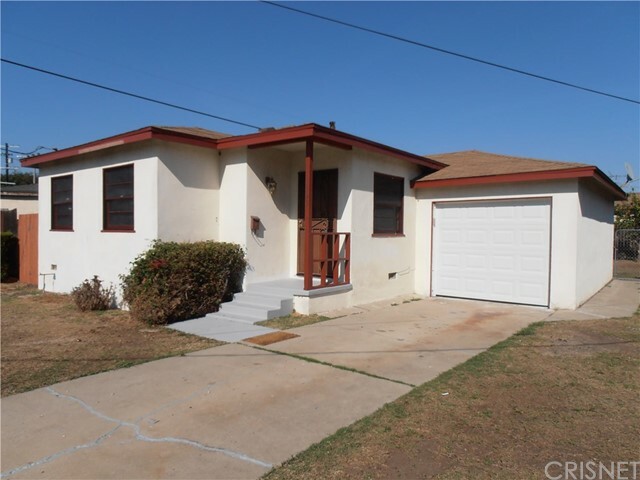 The property on 1347 W 228th St, Torrance, CA 90501 is listed for $599,000 as MLS #19418828. 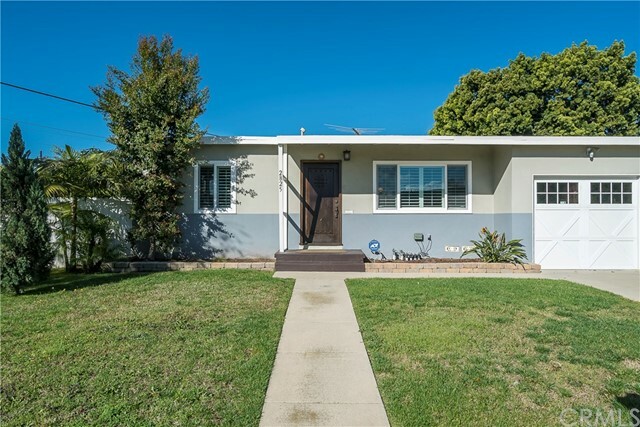 This 2 bedroom, 2 bathroom 2,000 sqft Single Family Residence built in 1947 located in Torrance, CA 90501. For more information regarding this or any other property in Torrance, please contact us at (424) 272-1339.